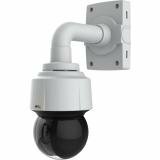 The Axis Communications AXIS M1054 Network Camera delivers advanced network functionality while retaining a stylish and discreet appearance. Utilizing a 1/4" CMOS with over 1 million pixels, this camera generates quality video images with a high degree of sharpness and color fidelity. Progressive scan technology ensures smooth image capture of fast moving objects. Video can be streamed simultaneously in the H.264 and MJPEG compression formats, allowing efficient data management according to available storage and network resources. 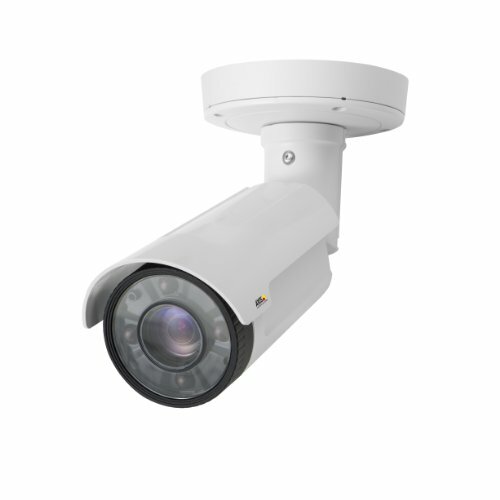 The AXIS Communications AXIS P3364-LVE 1 MP Outdoor Day & Night IP Dome Camera with 6mm Lens is an outdoor-ready fixed dome network camera that is suitable for unobtrusive day and night video surveillance in exposed areas such as city surveillance, airports, railway stations, retail stores, office buildings, museums, schools, and university campuses. 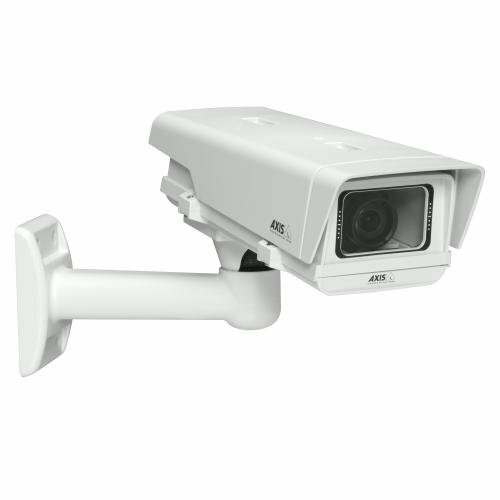 The AXIS P3364-LVE camera records videos in HDTV 720p or 1 MP and provides multiple, individually configurable H.264 and Motion JPEG video streams. 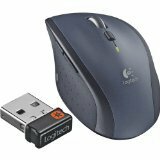 It supports the Light finder technology, which makes this camera sensitive to low light. It also supports P-Iris control for optimal image clarity. 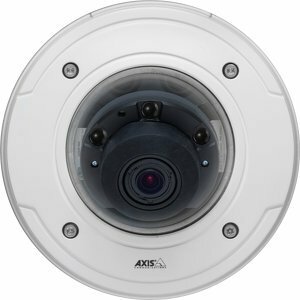 The AXIS Communications P1355-E 1080p HDTV Outdoor Network Camera is a fixed day-and-night camera, delivering light sensitive performance in a robust design. This camera, with progressive scan, offers HDTV video quality in multiple individual H.264 and Motion JPEG streams.